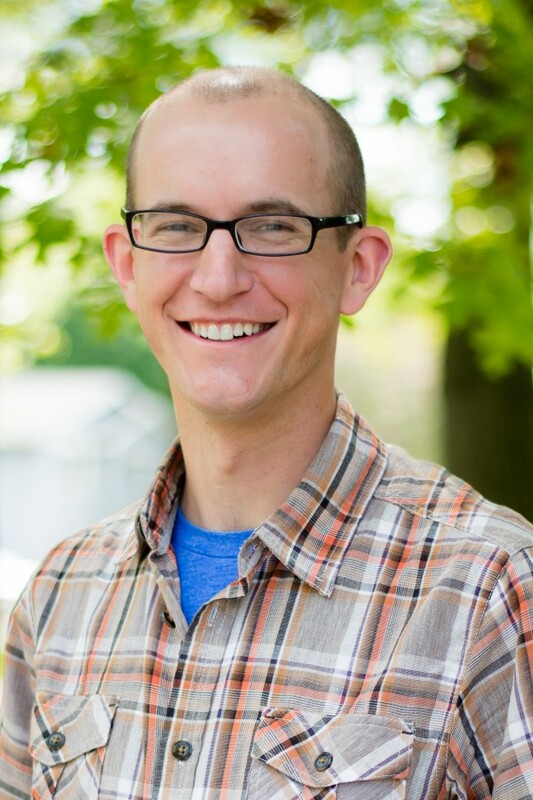 Kyle Nelson began writing about soccer as a contributor for Inside Minnesota Soccer. Some of his earliest soccer memories include walking to Macalester College with his Dad to watch the Minnesota Thunder. 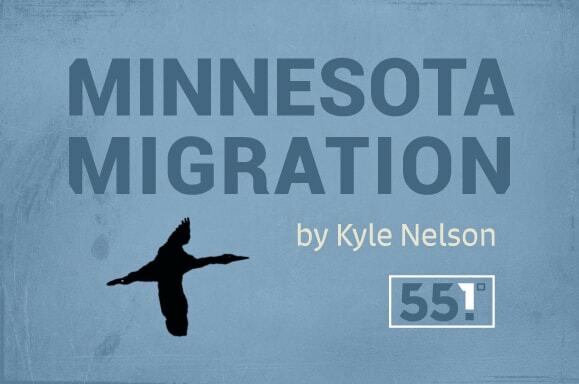 Beside writing feature articles, Kyle writes Minnesota Migration, a weekly recap of Minnesotans playing in various pro leagues.